This book has been 3 years in development from concept to print and is 83 pages long. It’s meant as a handbook of suggestions to aid in your quest for a spiritual method of healing. 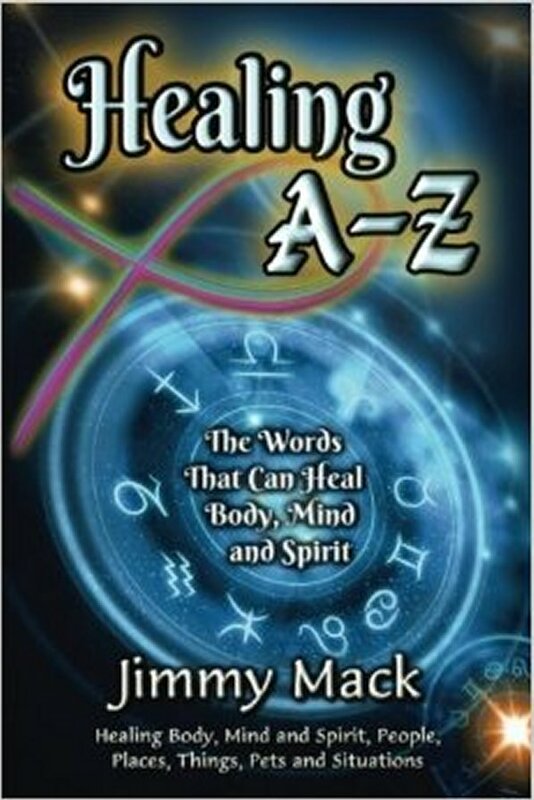 It includes an A-Z list of illnesses, diseases, and disorders of body, mind and spirit and the related word tracks to use to create a healing prayer affirmation for users of the My Liquid Fish® energy healing method. It assists you in getting past the point of struggling and asking ‘what words do I say or use?’ and it’s here for you to address any illness, disease or disorder where you may have a negative belief attached and provide a positive statement that could, with prayer, change the feeling or sensation attached to your issue or a client’s issue. It also includes nutritional ideas and suggested alternatives for a variety of health challenges for you to research and consider. This is the kind of book that you keep nearby on your coffee table or nightstand as a handy reference so you can look up your current issue and discover and clear the related challenges that are affecting you. You need only buy ONE copy or digital file and share it with your entire family and closest friends! Jimmy Mack is a renowned medical intuitive and spiritual life coach who has taken, completed and even mastered a variety of healing modalities. After a near death experience, he was shown and developed a simpler way to create healing and profound changes now known as My Liquid Fish® Change made simple®. 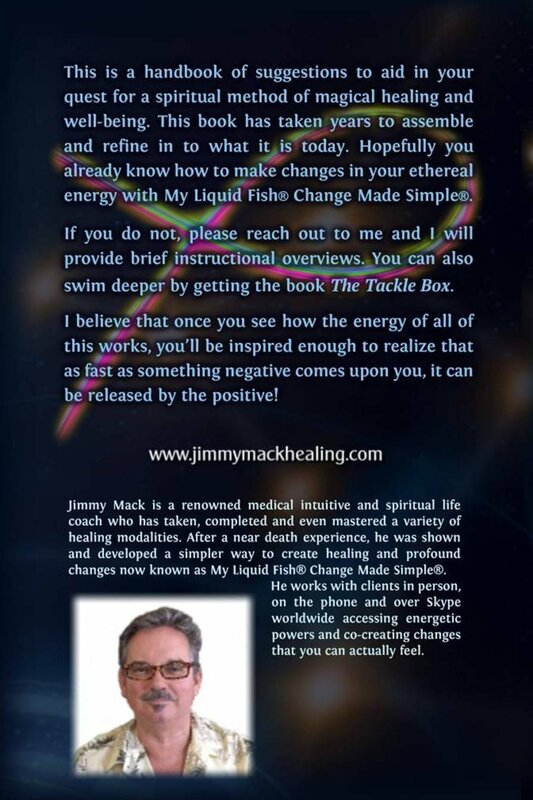 He is the author of 7 books, over a dozen transformational audio MP3’s and hosts his own weekly radio show: The Jimmy Mack Healing Show. He works with clients in person, on the phone and over Skype worldwide accessing energetic powers and co-creating changes that you can actually feel. Read over the appointments page and then email him today info@jimmymackhealing.com to schedule a session! New Audio MP3 Downloads, Books and EBooks to improve your life!